Two new mobile apps have been developed that expand resources for voters with disabilities in South Asia. These apps break down informational barriers and provide opportunities to participate in the election process. The Special Talent Exchange Program (STEP), a disability rights organization in Pakistan committed to mainstreaming disability in development using a rights-based approach, recently developed an Android mobile application to connect persons with disabilities with information on disability rights. 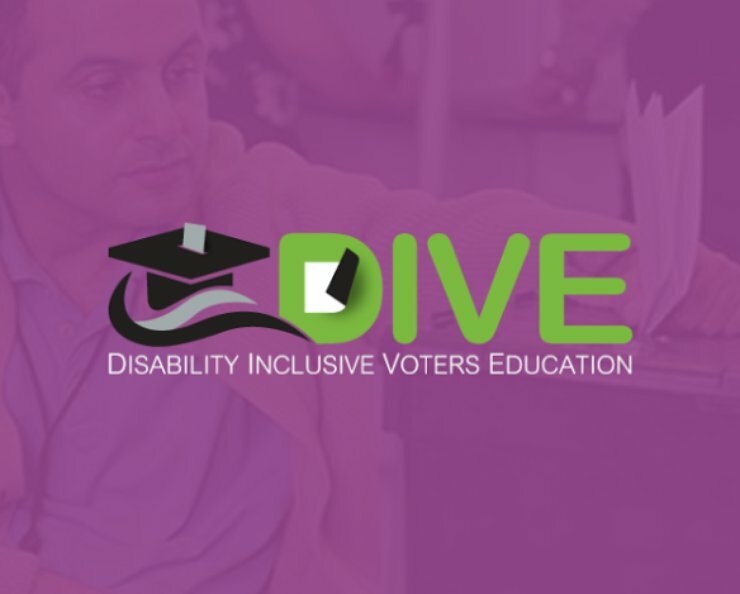 The Disability Inclusive Voter Education (DIVE) app provides information to enable persons with disabilities to learn about their rights and related opportunities in general and specifically to become actively engaged in political life. Through DIVE, persons with disabilities, DPOs, and other stakeholders can learn about how to take part in elections. DIVE also provides information about the services available in districts throughout the country. The app serves to fill the gap in the availability of information on civic and human rights of persons with disabilities. The project, supported by the International Foundation for Electoral Systems (IFES), is a “one-stop source” for news on elections and voter education information, such as registering as a voter or running for an office. STEP has circulated the link to download the DIVE Application through SMS to 8000 persons with disabilities, out of which around 910 persons with disabilities have downloaded the application. Importantly, the app provides options for greater accessibility for users with disabilities. The Special Life Foundation Called the app "an informational revolution." It can be downloaded on Android devices through the Google Play store. 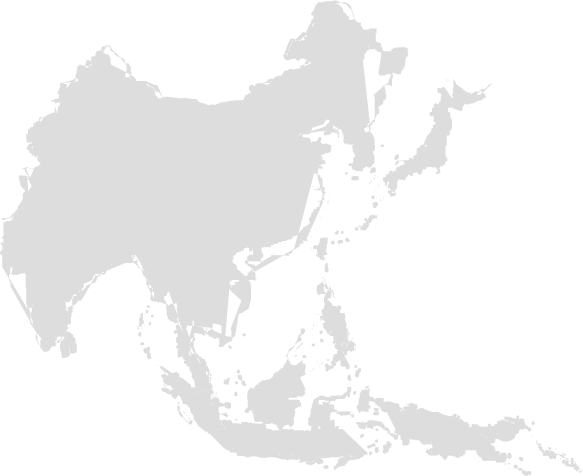 In India, Disability Rights Alliance, Tamil Nadu (DRA) will soon release “Election Audit,” an app developed by software company Ardhika that allows users to share information on polling center accessibility. The app asks users a series of questions about features such as the quality of lighting, ramps, and availability of seating areas to determine if the polling station is accessible to persons with disabilities. DRA plans to organize workshops for new registered volunteers to learn how to use the platform. Eventually, it is anticipated that this information might be made available to elections officers to make them aware of barriers that exist in their polling stations. Election Audit can be downloaded through the Google Play store for Android devices and is currently available to those who are registered as volunteers with DRA.